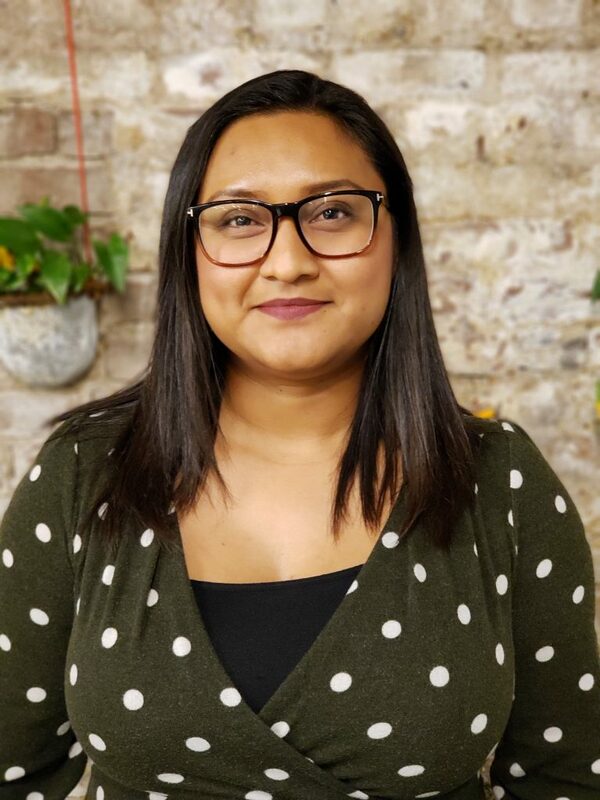 Rosa oversees the CFJ San Jose region organizing team, leads the organization’s base building and leadership development across the four regions, and contributes to the statewide strategy. Her commitment to Social and Racial Justice is rooted on her experience as an english learner, first generation immigrant, and being a CFJ leader when she was a student at Overfelt High School in East San Jose. Throughout her time at CFJ, Rosa has been part of different campaign victories in the East Side Union High School District including Bilingual Certification, the adoption of A-G as default curriculum for graduation, and Student Voice on the district’s budgeting process. She has also led efforts that engaged youth leaders of color to win local and state measures. Rosa played a key role in statewide campaigns to stop the California High School Exit Exam, win equitable funding for schools and student voice which has given students across California decision making power over their school funding. In addition to Education Justice Rosa has experience organizing immigrant communities, and contributed to the development of the Immigration Rapid Response Network in Santa Clara County. She believes that in order to achieve meaningful change, those impacted need to be at the forefront of organizing efforts. Rosa is a first generation college student and received her B.A. in Sociology from the University of California, Berkeley. She enjoys live music, going for hikes and participating in direct action!